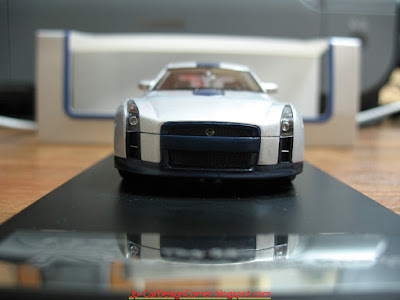 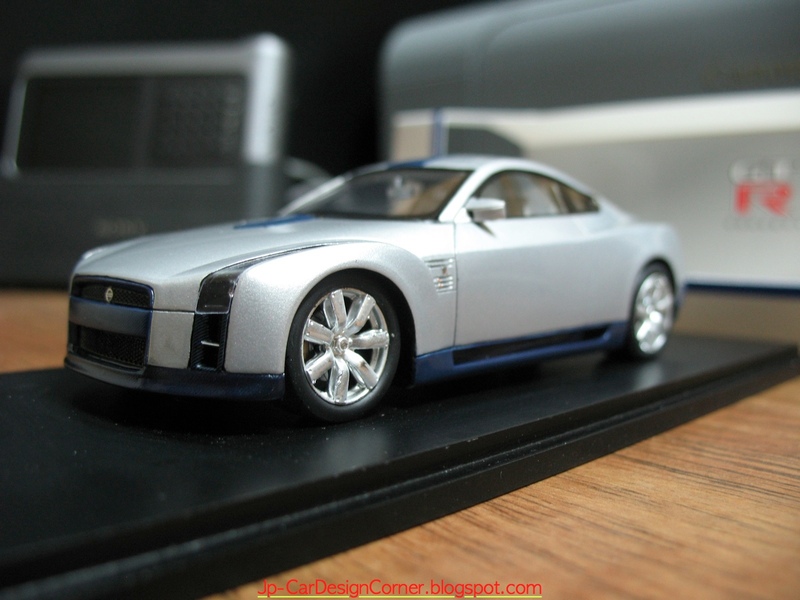 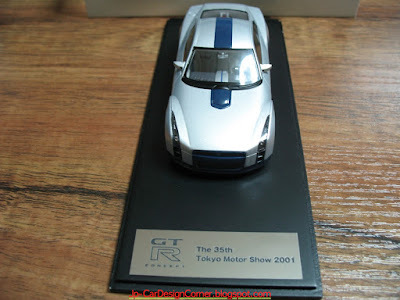 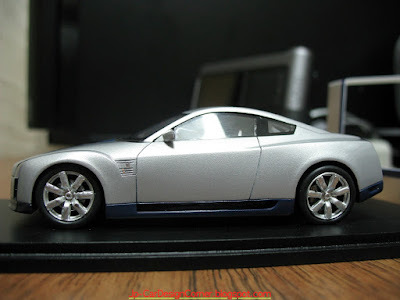 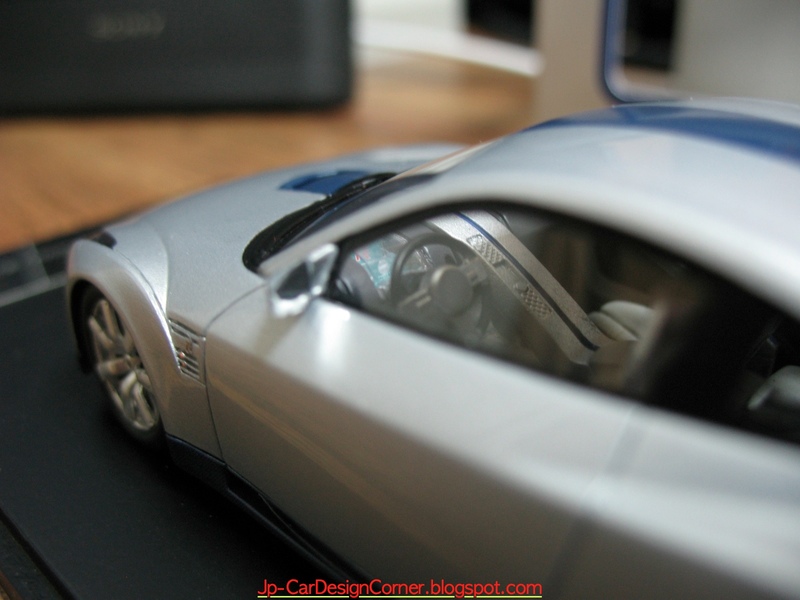 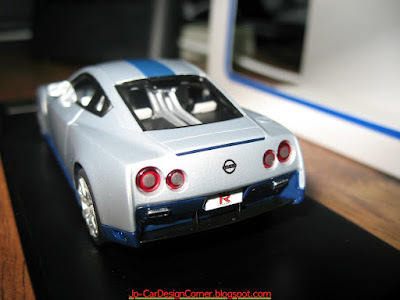 日本自動車デザインコーナー 「Japanese Car Design Corner」: Nissan GT-R Concept (2001) scale model arrived! 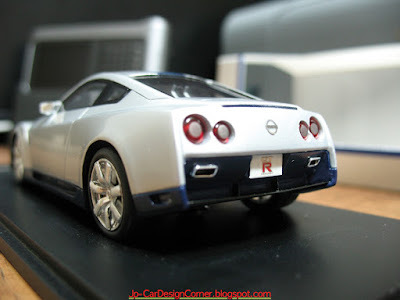 Back in November 2010, I placed a pre-order for an Advantage GT-R Concept scale model by IIADO (earlier post), which is apparently made by Spark, and now it finally arrived! This concept was revealed at the 35th Tokyo Motor Show back in 2001.